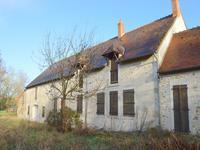 Lovely old mill with lots of room inside and outside for a family home and/or rental . . . 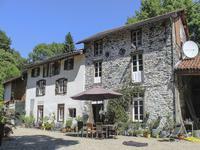 This beautiful location with renovated Watermill, stream, paddocks and swimming pool is a . . . The watermill is in working condition with somes Island protected by dams and is situated . 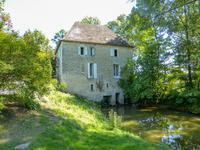 . .
Beautiful water mill and house with great business potential. 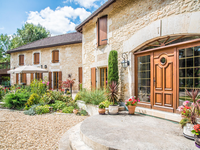 Converted to a high standard this former boulangerie and mill, located on the edge of a . . .
On an island with fishing, kayaking and swimming literally a few steps away; apartments . 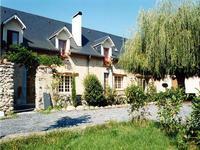 . .
Beautiful set remains Charentais with old mill and cottage, outbuildings and garage on ground . . . 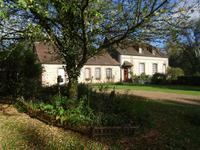 This wonderful 3 bedroom, 2 bathroom mill house is situated in an idyllic setting by a river . . .
Beautiful peaceful environment of natural beauty. Fishermans paradise! 2 hectare lake! Charm . . .
Watermill nestling in the heart of pretty garden. This lovely property consists of a main . 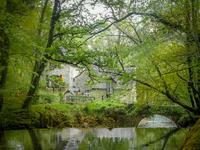 . .
Wow, this Watermill is gorgeous, full of character and comfort in a fantastic setting. Beautifully unspoilt, full of tasteful character and simple style with comfort. This stone . 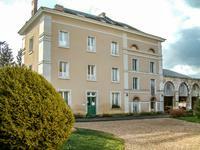 . .
A unique property like this does not come on the market very often. 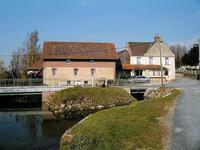 It is situated in a . . .
A magnificent ​water mill, renovated to exacting standards, with riverside and independent one-bed apartment. 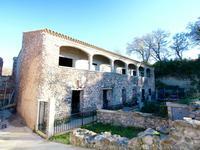 ​This outstanding property has been renovated to an extremely high standard and benefits from . . . 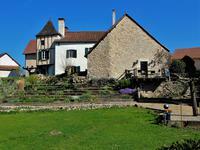 In the Perche National Park, 2H from Paris, 5m from historic market town Longny au Perche - . . . 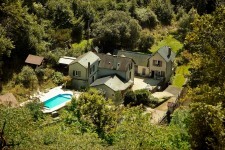 Superb renovated property with the mill still in use, in a peaceful rural setting, offering 4 . . . 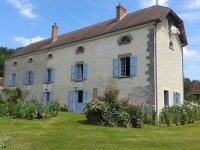 This property is a rare find; it is very beautiful with many original features and . . . 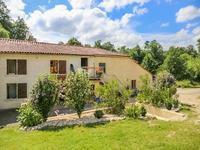 Beautifully renovated 3 to 4-bed watermill in small hamlet. Gardens, land, outbuildings, business potential. 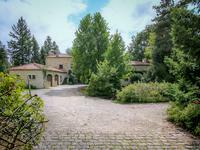 It is rare that such a property comes onto the market in this desirable area, near the market . . . 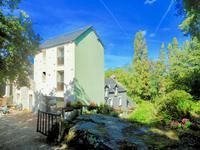 Converted watermill in lovely rural setting to suit young family. Gîte, kennels, fishing lake. Close to Mirambeau. 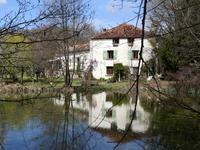 A converted watermill with mill ponds, year-round tinkling streams, lake, paddocks and . 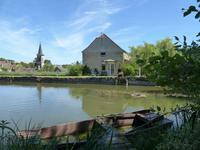 . .
Beautiful renovated mill-property with land and outbuildings situated by the river-side. 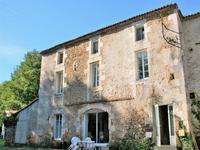 This river-side property will be perfect for your B & B, gite, or camping project ! The . . . 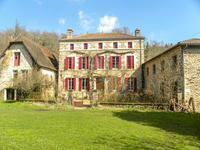 Stunning, newly renovated mill that is truly one-of-a-kind, with restored gites and terraces right on the water, and a large in ground pool. This historical Mill dates back to the 16th century and is simply breathtaking. It has been . . .